01/03/19 - Dr. Ken Kronhaus - Finally, A Pacemaker For The Brain! 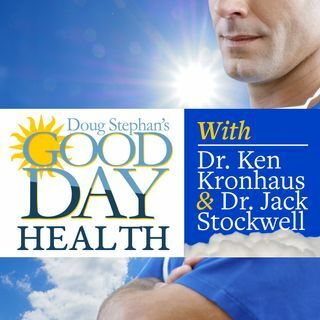 Host Doug Stephan and Dr. Ken Kronhaus discuss a new study that reveals that 7% of Cancers are attributed to excess body weight. Next, news about a new Pacemaker for your brain. Then, studies show that Facebook can be responsible for creating mental stress and depression. The Mediterranean Diet has become the most recommended diet. Plus, lots more information about maintaining your Good Health.